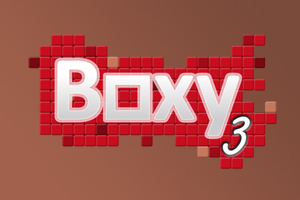 Boxy 3 is the next installment in the very popular Boxy block puzzle game series. This third installment brings the fun game to our mobile devices. 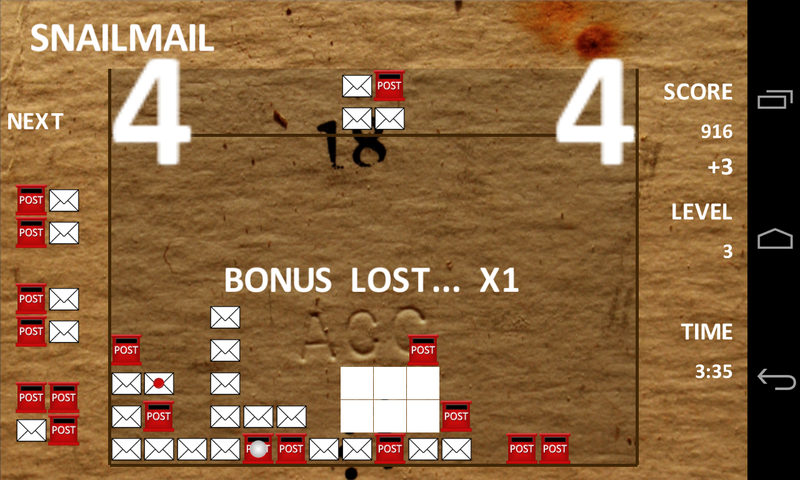 Boxy 3 is a high speed action arcade puzzle game. 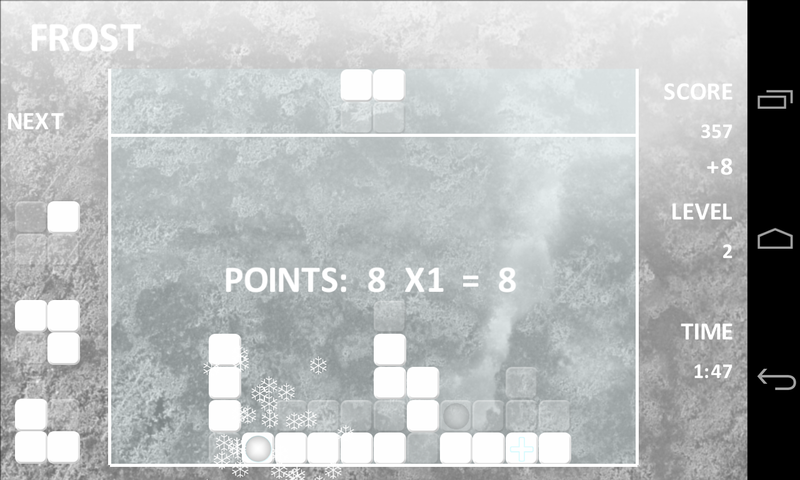 Your object is to connect as many blocks in squares as you can before the timer goes to zero and all connected blocks are destroyed after which you have to do it again. 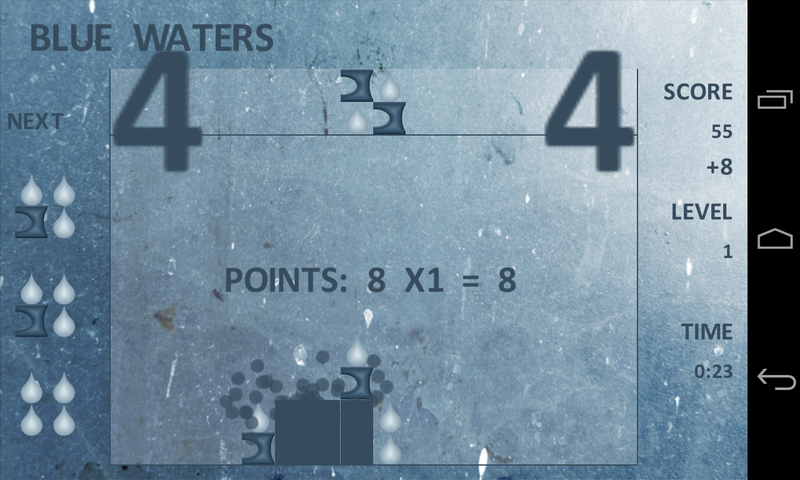 The more you destroy, the more points you get! Boxy 3 comes with a lot of different game modes and themes, loads of achievements through Googles Game Services (need to log in with your Google account), leaderboards locally, on Facebook and on Google+ and a lot more! 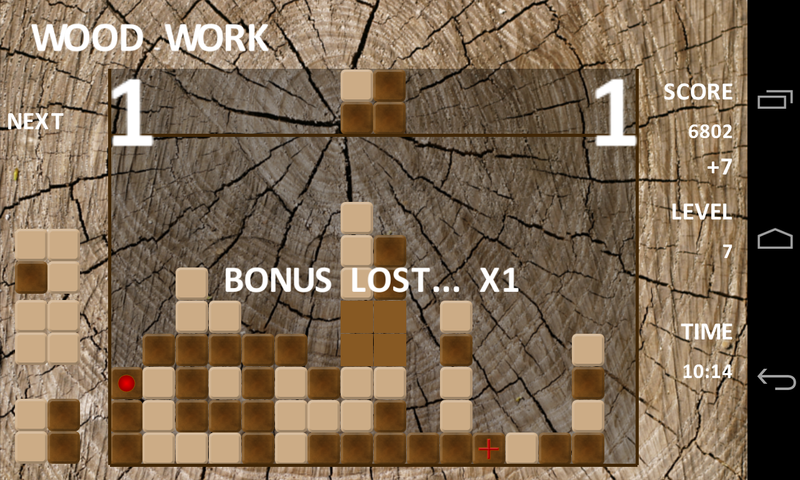 Classic: Unlimited time to get as many points as you can, but beware, once the blocks reach the top, you lose! 10-Minutes: Just 10 minutes time to get as many points as you can, choose your options carefully as some can hold great rewards! 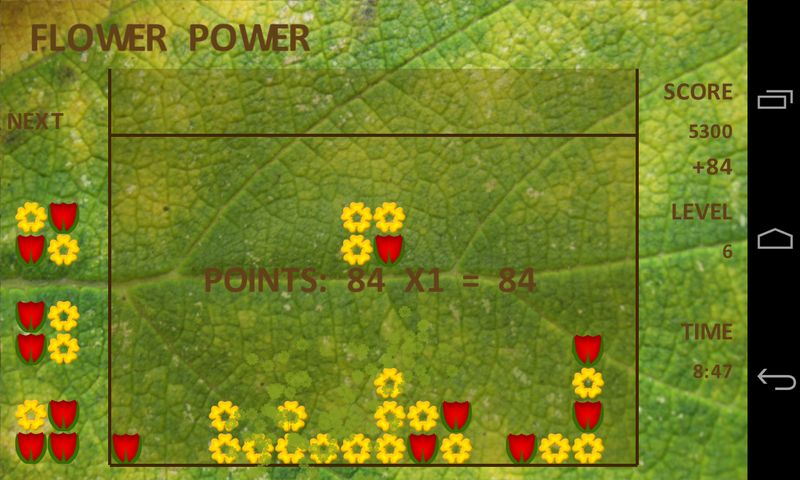 100.000 Points: Be the quickest that reaches the 100.000 points in the game! You can use your Facebook and Google+ accounts to battle your friends for the highest score! This game is packed with leaderboards and achievements using Google's play services. Try to be the best and get the highest score of everyone. 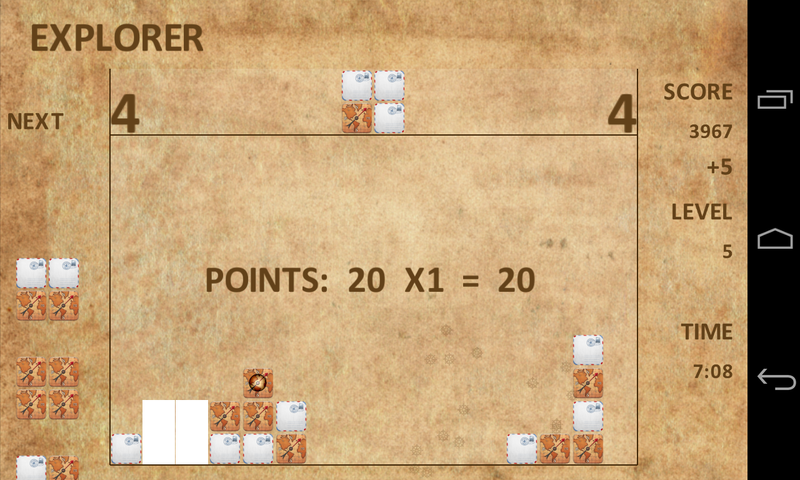 Try to get all achievements in game to show you are the true Boxy 3 master!